Sara Knight is a Licensed Mental Health Counselor in North Kingstown, RI specializing in anxiety, depression, borderline personality disorder, sobriety, and couples counseling. She has expertise in women’s mental health including pregnancy, pregnancy loss, childbirth support, and postpartum depression. Sara Knight is an holistic counselor in North Kingstown, RI specializing in mindfulness-based practices for a variety of issues including anxiety, depression, peri- and post-partum depression, borderline personality disorder, sobriety and couples counseling. She also helps individuals through career and personal life changes, including adjustments in marriage and family life, and end-of-life experiences. She enjoys working with individuals who are ready to build skills to move into the future. 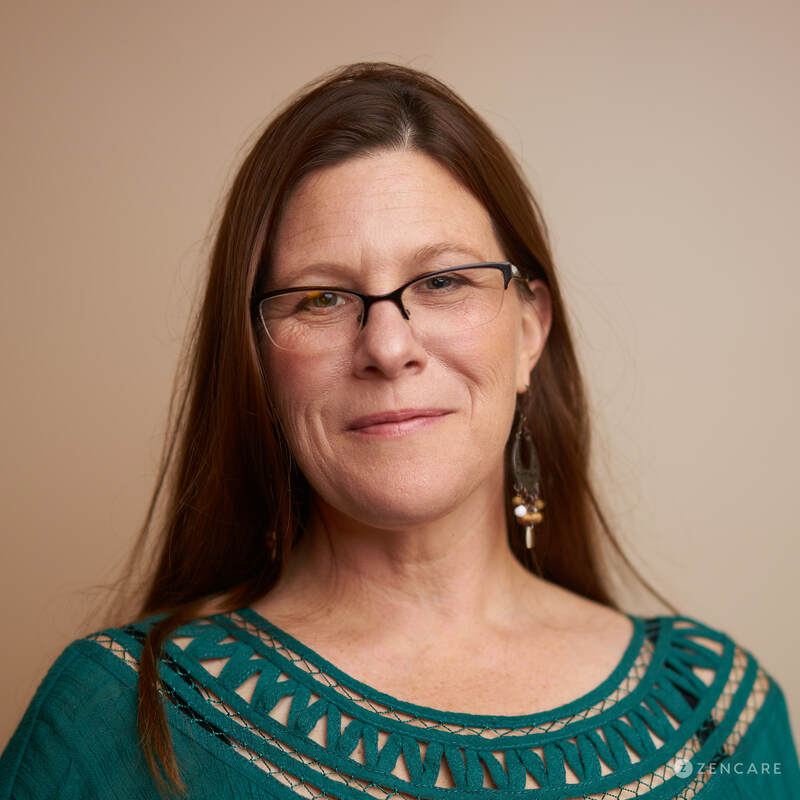 As both a counselor and doula, Sara has particular expertise in women's issues, pregnancy, pregnancy loss, childbirth support, and reproductive health. She sees women experiencing postpartum depression, helping them to build a support system within the home environment and to foster healthy attachment with their babies. Sara sees individuals from a variety of cultural, relational, and gender identities, and considers the mother's culture of origin and personal goals when offering care. Sara acknowledges that this type of depression can arise at any time during the first year after childbirth. Sara also has experience supporting individuals with borderline personality disorder. She creates a safe, non-judgmental environment in which clients can focus on managing their symptom set through a variety of evidence-based approaches for recovery, including Dialectical Behavioral Therapy. Sara utilizes a multi-faceted approach to therapy, offering skill-building, with practical and mindful supportive practices to contribute to personal growth and increase contentment in every day life. Her clients are typically engaged in small experiments, or homework, between sessions to highlight their existing strengths and use these competencies to move through challenges. Peripartum depression – Peripartum anxiety and depression; developing healthy attachment with infants. Sees mothers who have postpartum psychosis and are on medications. Sara is not in-network with any insurances. "Therapy is a mode of relational experience. Over the course of the initial sessions, I endeavor to build a trusting and open relationship with my clients so that we can address their major areas of concern in a high-functioning interaction where strengths and competencies are highlighted, resources are identified, and goals are discovered and evolve."